Apolyton Civilization Site's Civilization I & II section - A huge forum dedicated to all Civilization games and their spin offs. CivFanatics very large Civilization community. 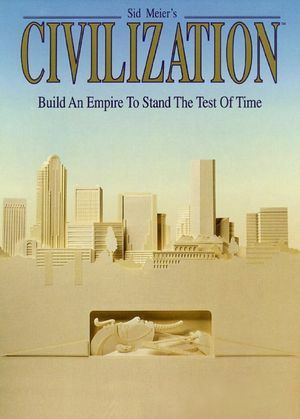 A 1995 re-release of Civilization with multiplayer features (LAN, hotseat, modem, and P2P), and support for Windows 3.1 and 95. Window can be maximized or resized to any size. Multiplayer modes are only available in the CivNet release. This page was last edited on 26 August 2018, at 14:00.